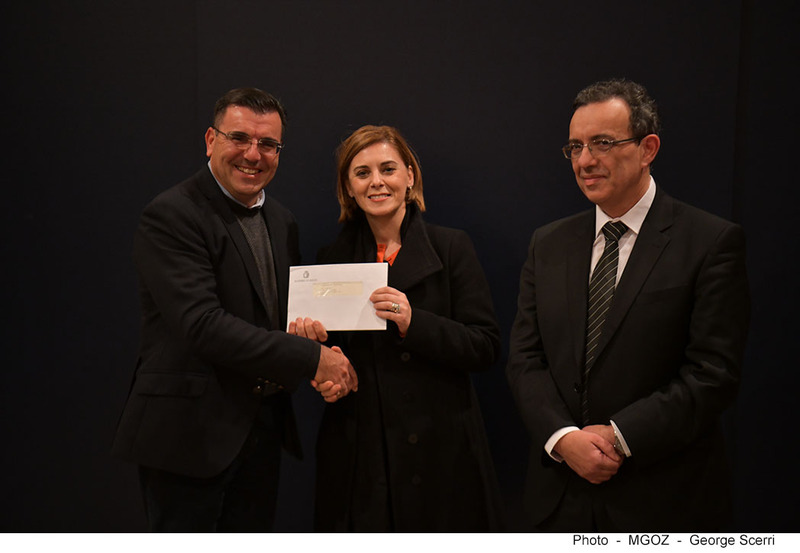 On Tuesday, January 8, 2019, the Minister for Gozo, Hon Dr Justyne Caruana, presented more than €96,000 to voluntary organisations and sports clubs that applied for aid under The Ministry for Gozo Non-Governmental Organisations Assistance Scheme and the Sports Organisations Scheme, launched in 2017. The Ghajnsielem Redcoats was one of the clubs who benefited from this scheme with the project “Coaching Empowers”. Thanks to this project coaches Helena Novotna and Nicole Thomas came to Gozo from the Czech Republic and from the US respectively to conduct three coaching courses. 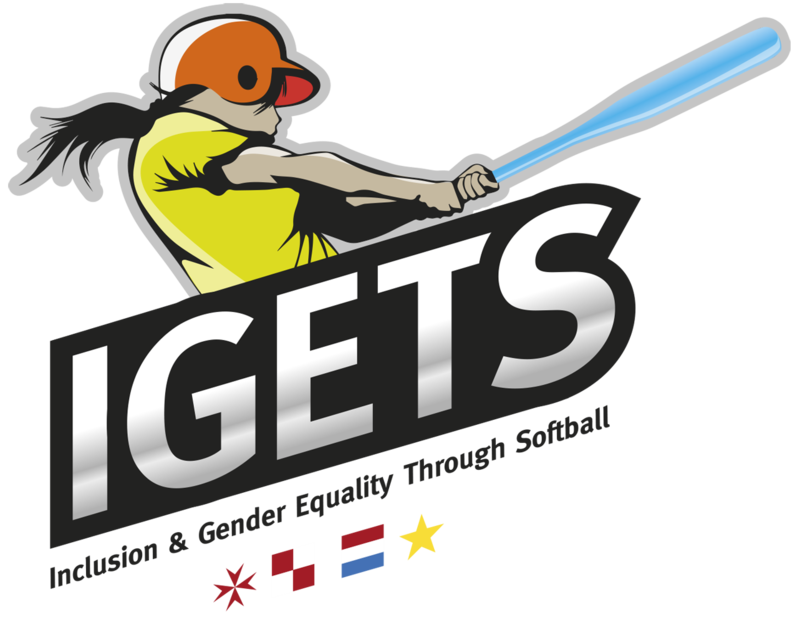 Through this project a JUGS softball pitching machine was also purchased for use by the Club. This scheme was successful as it directed Government funds into worthy and innovative projects which, without assistance, NGOs would not have otherwise been able to undertake.